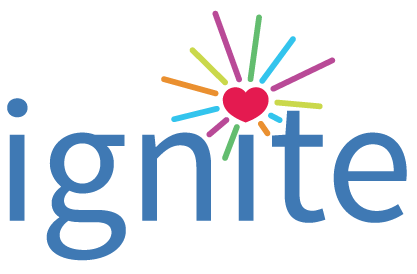 Ignite : Did YOU hear? Can you guess who our Gold sponsor Hero is? It is Firia Lab! Thank you @FiriaLab for partnering with us as we all Ignite the 🔆 light to be the change for learners of all ages!